Liposculpture is a procedure designed for sculpting a person who is fit or slightly overweight. They have distinct areas of localized fat that are disproportionate to the rest of their body. The procedure is usually done under local anesthesia with sedation and is limited to removing 1-3 liters of fat. Recovery is quick and patient is expected to resume work next day. However a garment must be used for two weeks for best results. Technically this procedure is very challenging because perfect results have to be delivered. It is far better to take out slightly less than what is needed than more, since taking more can result in a depression that is hard to correct. 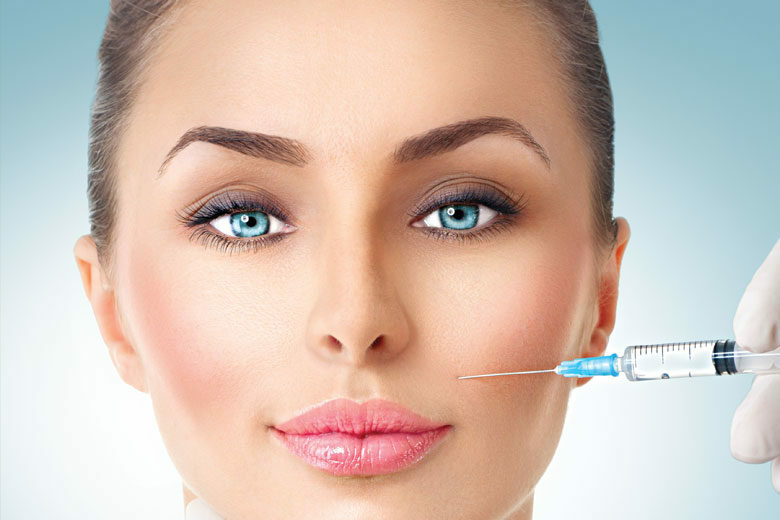 The rule is “less is more” applies in cosmetic surgery. A touch up session can easily be performed several months the road if needed. The patient must have realistic expectations and must continue to watch his/her weight. The second situation is de-bulking liposuction surgery: here the aim is to improve the shape of an overweight person. A maximum of 5 to 8 liters should be taken at any given session using a tumescent technique. BREAST ENLARGEMENT: implantys or Fat transfer with stem cell enhancement.